The greater the battle, the more significance you'll attach to those items that commemorate your victories. 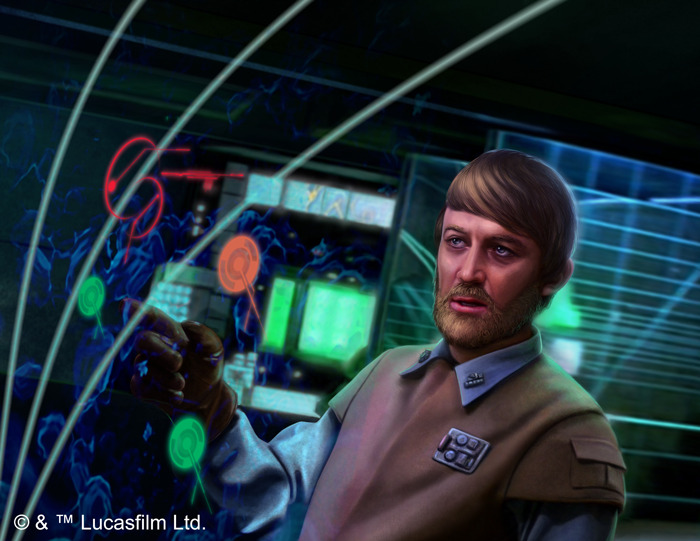 That's why you'll find no prizes greater or more significant than those you might claim at the 2019 Star Wars™: Armada World Championship! At the 2019 World Championship, participants will fly to battle against many of the galaxy's greatest fleet admirals, and to claim the galaxy's greatest prizes, they'll need to anticipate their opponents' maneuvers, raise their shields, and pursue their objectives—even as they unleash a barrage of missiles and turbolasers to batter their opponents' ships. Of course, this is Star Wars: Armada—a game of massive starships and far-sighted commands. Fleet admirals need to assemble their fleets and plan their initial engagements well before their enemies appears on their scanners. So for those who successfully charted their course to AdeptiCon, they'll want to start prioritizing their objectives and issuing their commands. 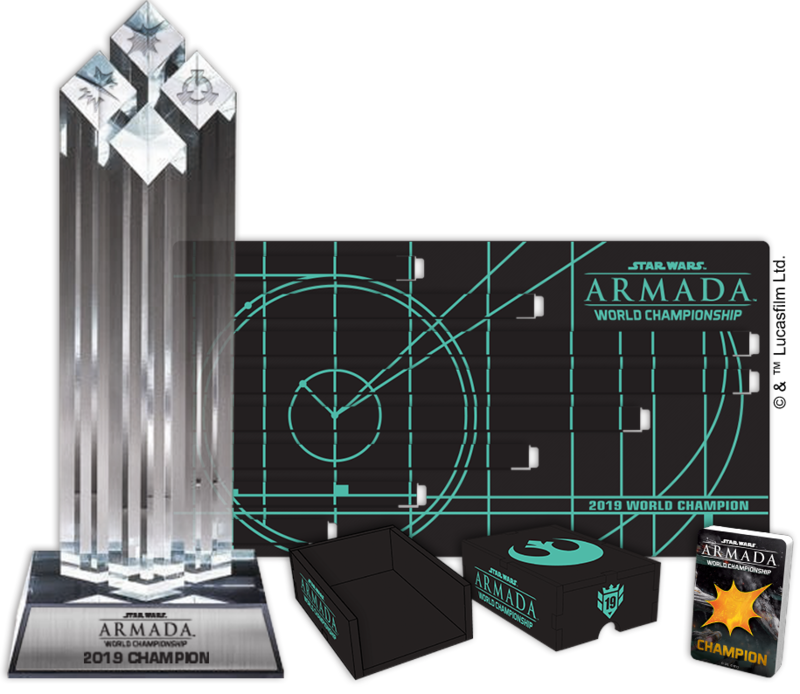 Enemy fleets are incoming, and all the 2019 Star Wars: Armada World Championship prizes are on the line! 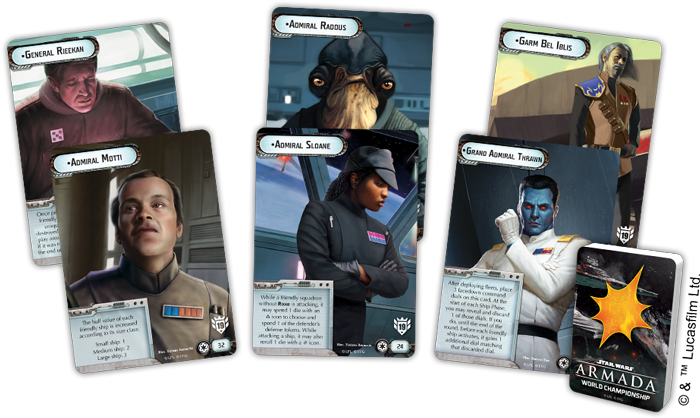 Each participant in the 2019 Star Wars: Armada World Championship tournament receives an alternate art damage deck, plus three double-sided, extended art commander cards, each of which pits one Imperial commander against a Rebel commander. Destruction and casualties are inescapable facts of war, but any admiral hoping to swing the Galactic Civil War in their favor will need to keep fighting, regardless of what happens. Battered or untouched, those ships need to stay in the fight to keep the enemy at bay! 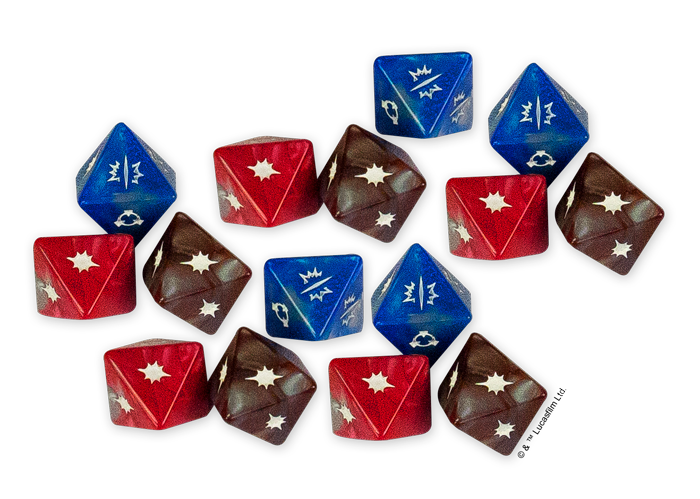 Accordingly, every fleet admiral—whether they're winning or struggling to keep their shields up—will receive a set of acrylic tokens for each round of Swiss play he or she completes. These include four acrylic shield dials and one acrylic speed dial. Together, they'll beautifully upgrade any ship that survives the battles! Day 1 of the Star Wars: Armada World Championship features four rounds of Swiss pairings that culminate in a cut to the Top 40. These 40 players will continue their battles on Day 2 with three more rounds of Swiss play (all scores cumulative), followed by a final, head-to-head match between the Top 2 players. 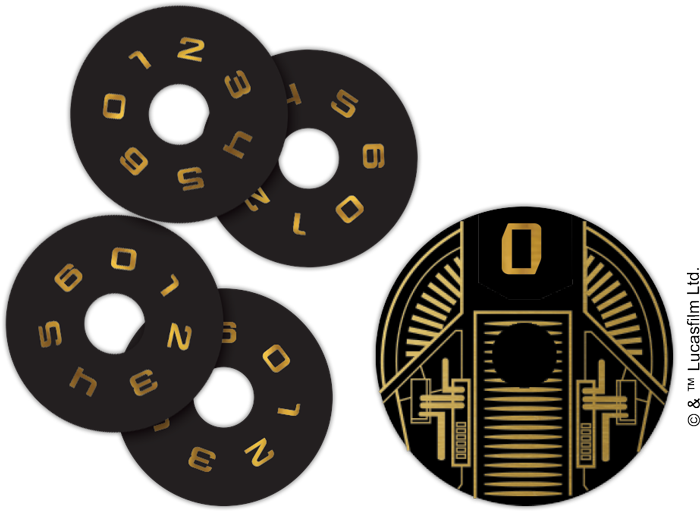 In addition to the chance they'll receive to keep pressing for the ultimate victory, each of the Top 40 players who makes the cut to Day 2 will also receive an exclusive World Championship turn dial. After firing salvo after salvo at their opponents, the Top 16 participants in the 2019 Star Wars: Armada World Championship will be able to rearm their ships with not one, but two additional sets of custom dice, ensuring they'll have the exact right dice ready for their final engagements! 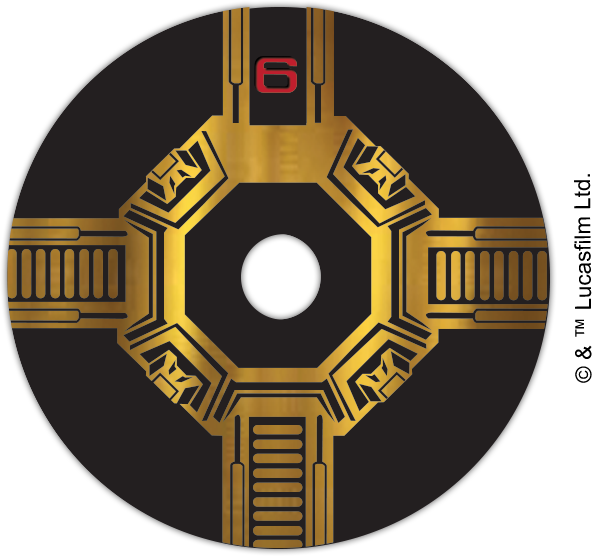 The Top 8 players will each be able to honor their most valuable or best performing ship by securing it in a stunning acrylic ship tray that features a teal design atop a black base. The Top 4 players will each claim a set of custom range rulers and movement templates, all featuring white paint on a mirrored red acrylic surface. 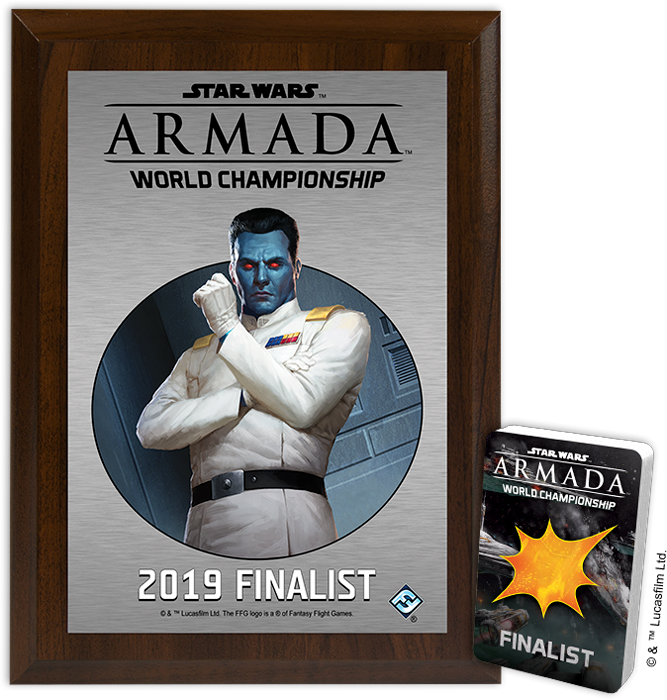 In addition to all the other prizes he or she will have already won, the 2019 Star Wars: Armada World Championship Runner-Up will earn a stunning art plaque featuring the galaxy's most notable Chiss, Grand Admiral Thawn. In addition, the Runner-Up will claim a special, silver-foiled version of the alternate art damage deck awarded as a participation prize. It takes something truly special to rise above all the other top-level competitors at the Star Wars: Armada World Championship, and the World Champion will certainly leave the event with a treasury of good experiences and memories—as well as a number of artifacts designed to represent his or her greatest victories! 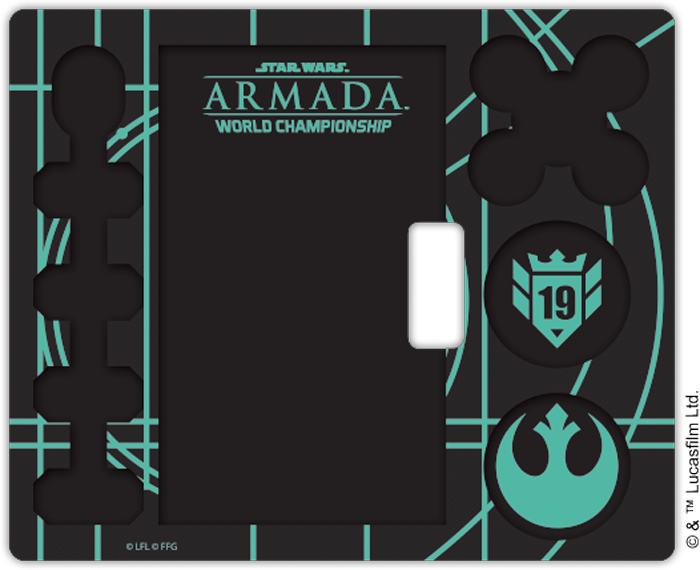 In addition to these physical artifacts, the 2019 Star Wars: Armada World Champion will also receive flight and accommodations for the 2020 Star Wars: Armada World Championship—because while commemorative items are great, they cannot replace the camaraderie and competition you'll find at the world's top event! AdeptiCon is fast approaching, and it's time for participants to arm their ships. Crew their squadrons. And assemble their fleets. The galaxy's largest engagements begin with a single command—and if you're not going to be a part of them, you can follow their progress via our updates on Facebook and Twitter @FFGOP. We'll also post highlights from the tournament shortly after the event concludes, so stay tuned—these are battles that will echo throughout the galaxy for years and years to come!